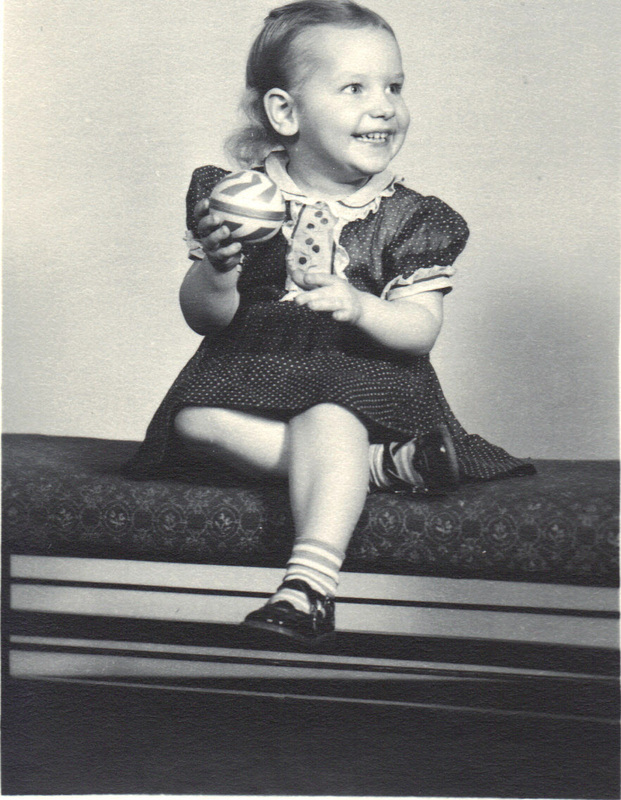 This is me when I was a little girl. Just kidding! LOL! I’m feeling my age, and it feels really great. It’s my birthday today and I’m having a senior moment. One of the highlights of living to my sixth decade a couple of years ago was being considered a senior in the eyes of Kroger grocery stores. I signed up right away. On the first Wednesday of each month, you will find me shopping the isles of Kroger with all the other old people You see, Kroger offers a 10 percent discount to seniors on that one day of the month. The store even plays oldies music over the speaker system so we can sing along while we fill our baskarts. I’ve learned to stock up on standard non-perishables (paper goods, dog food, etc.) and to buy lots of the sale items. I’ve tried shopping different times of the day to avoid the crowd. Don’t go between 10 and 12 o’clock. The isles are packed, the stock runs low, and checkout is a bear. Early morning is best, 8 a.m. or earlier. After 3 p.m. is not bad either. I think everyone must be home watching Dr. Phil or their favorite soap. I remember my 55th birthday. I was taking the grandchildren to Mr. Gatti’s for lunch and found out their senior rate begins at age 55. What a great birthday present, a discount on my meal. I also get an amazing amount of pleasure when I drive through McDonald’s and say, “Give me a senior coffee, please.” The price is hard to beat. Except when I left my teens and turned 20 years old, I’ve really not minded my birthday. I happen to like finding cards in my mailbox, having people wish me birthday greetings, and of course, getting presents. Growing older does have it advantages. However, it is no surprise that getting old is not top on anyone’s list. It seems we try to fight it tooth and nail. We can’t do anything about the increasing number, but we will not give in to looking old if it takes all the Botox in China to do it! There is a big difference between getting older and growing old. I am comfortable being the age I am. Though we wish we knew in our youth what we know now, it could not have been. So much wisdom has come through the experiences of life. Some days the roads were rugged; other days were filled with joy. I could not have gotten here without all those birthdays. For what its worth, here are a hodge-podge things on this senior’s mind. ▶I’m not concerned about pleasing everyone, whether it’s the way I dress, the color of my hair, or how I decorate my house. I am content with the person God made me to be. ▶I have a love-hate relationship with my no-line bifocals. I’m glad I can see, but the glasses are not like new eyes. ▶When my underwear draw is empty, it’s time to do laundry. ▶The dog has trained Sweet William and me to feed him when he scratches at his bowl. ▶Being nice to people is important. It’s how they will remember me. ▶The grandchildren think I am beautiful because they love me so much. ▶Being married to the same man all these years is pretty special. ▶What I wear is not nearly as important as a pleasant expression. ▶Cute shoes are nice when your feet are young. Comfortable shoes are a must when your feet get older. ▶I am not too old to learn something new on the computer. ▶Older people have stories to tell that are worth hearing the second or third time (or more). ▶Wrinkles are not so bad as long as they are laugh lines. ▶I recognize people I’ve met almost every place I go these days (especially at Kroger). Remembering their names is an entirely different matter. ▶Just because I’m 62 doesn’t mean I can retire – or that I want to. ▶I miss my mother a lot on my birthday. ▶The older I get, the longer I think I should celebrate. ▶I want to leave behind lots of fun stories, memories my family can tell at my funeral so they will laugh instead of cry. The rest of my birthdays are held in God’s hand. I am at peace with that assurance. Leave a Happy Birthday wish if you’d like.